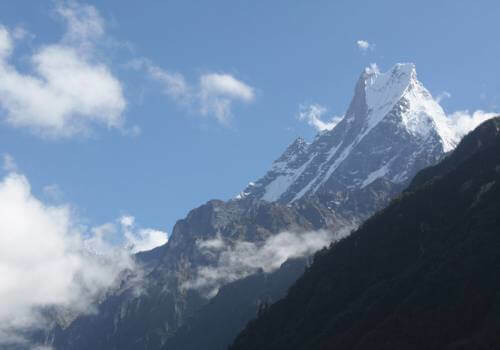 Trekking in Nepal is choices of wild range of trekking packages in Nepal Himalayas. 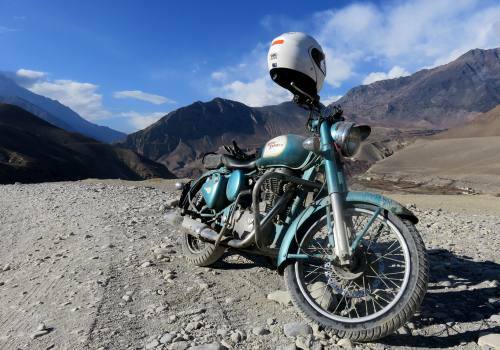 Very popular destinations to the Himalayas including world’s highest mountain “Mount Everest” and hundreds of other Himalayan trekking destinations are compare less with any other countries. Trekking in Nepal is combination of wild range of wildlife, endless nature and various cultures with genuine and welcomed peoples. As per your fitness, time frame and budget, you can choose your suitable destination for your Trekking in Nepal. 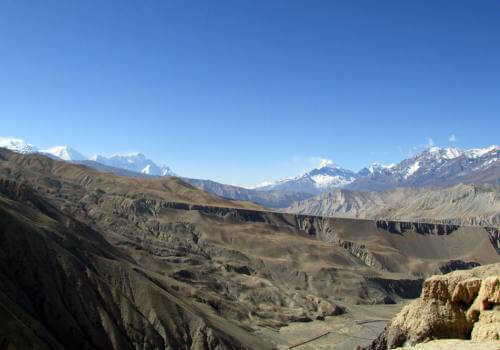 There are mainly two types of trekking activities operate in Nepal. 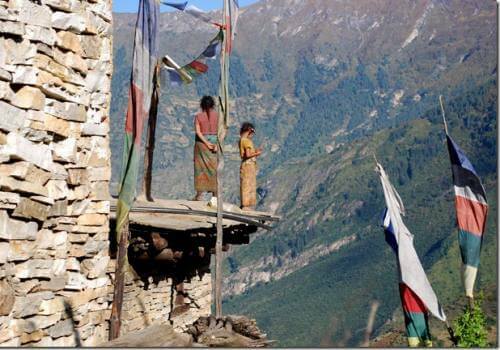 The Tea House Trekking is getting all the services from local teahouses found in trekking trail. 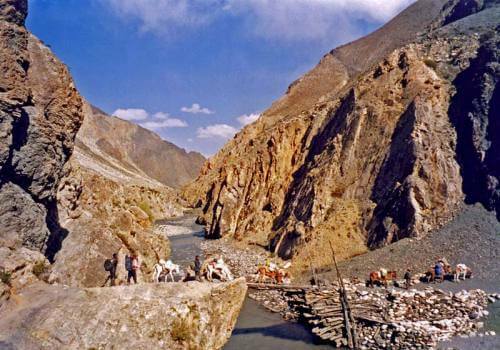 They provide tourist standard accommodation and hygienic foods. 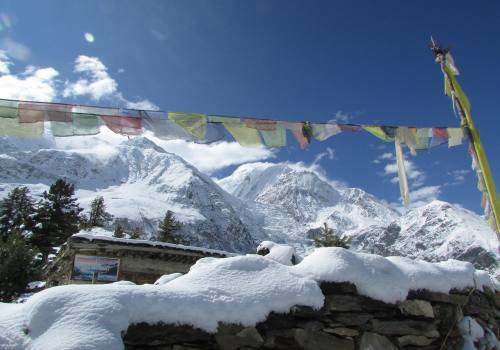 Everest Trekking, Annapurna Trekking and Langtang Trekking trails are well settled with local tea houses. 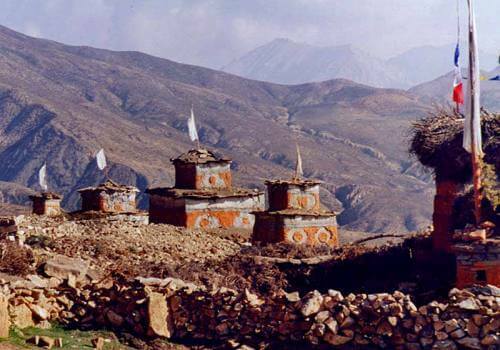 Upper Mustang Trekking, Tsum Valley Trekking and Manaslu Trekking trails are now with newly build local tea houses. Camping Trekking is organize in remote trekking area of Nepal, have to carry require equipments and foods with the help of supporters. Overnight stay will be in tent and foods are also from tent provided by our team. 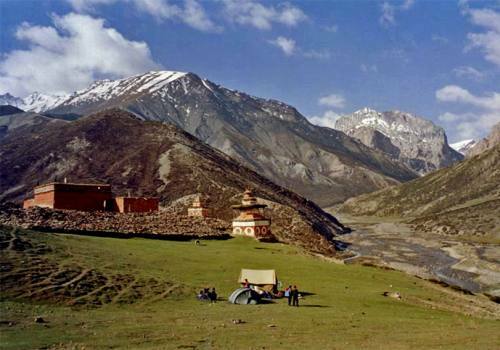 Upper Dolpo Trekking, Kanchanjunga Trekking, Makalu Trekking are the remote and camping area trekking destination in Nepal. Nepal is also suitabe for all season.You also can find best trekking in winter season. 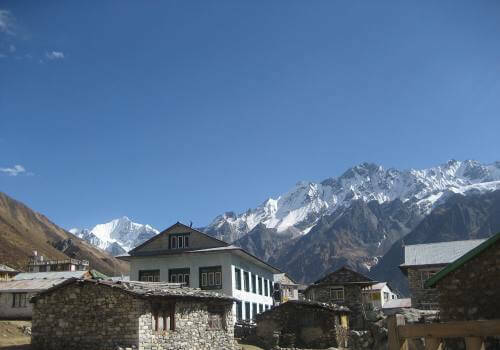 Most of the Trekking destinations of Nepal does not need previous trekking experience of Himalayas. 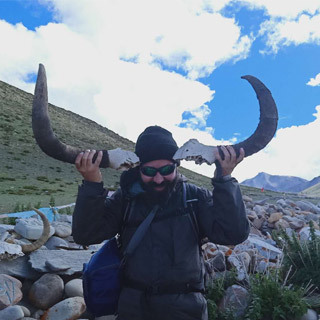 Some of the adventure trekking really needs physical fitness and previous experience of trekking but there are many choices of trekking destination in Nepal, which does not need previous experience and physical fitness, which are suitable for family, old age, child and for disable peoples. 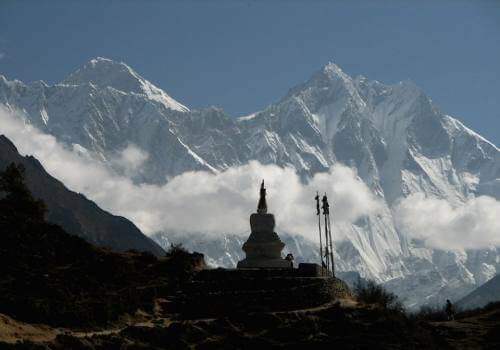 You can choose any duration trekking plan in Nepal to experience your trekking in Himalayas. 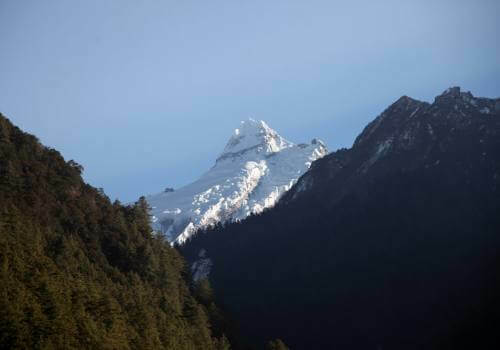 Nepal Highland Treks has gain as absolute reputation an over our fifteen years of Excellency of organizing Trekking, Tours, climbing, Jungle Safari, Day Tours and other trips in Nepal, Tibet, Bhutan and Mount Kailash. More than fifty percentages of our repeat and recommend clients are the major clients every year with us. 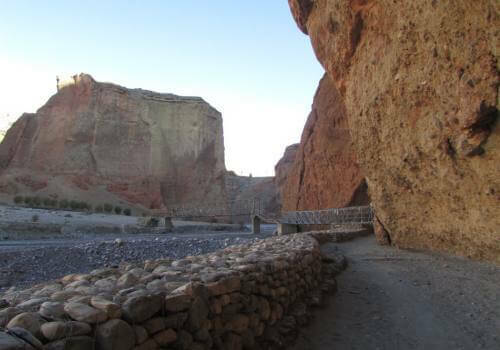 We offer suitable trekking and tour packages with reasonable cost and flexible customizing. Please enjoy our best service with dedicated team in every trip.